47/365 This deal has ended. 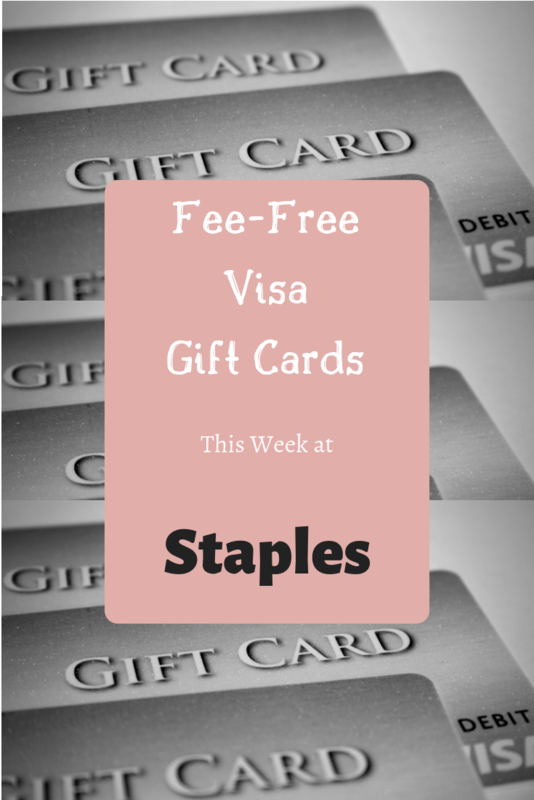 Stop by Staples this week to get a fee-free $200 Visa gift card. 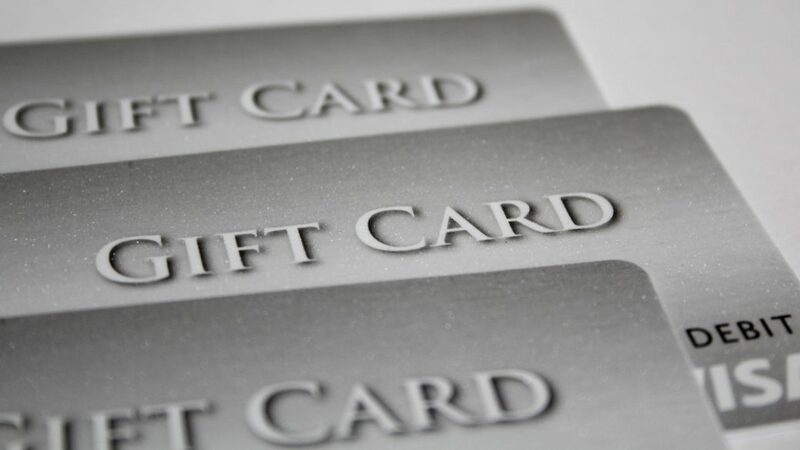 This is a great way to rack up some credit card rewards, especially if you have a Chase Business Ink Plus or Ink Cash that get 5x points at office supply stores. The terms say limit one per customer, but if you go to multiple stores or stop by on different days, you can get as many as you need. 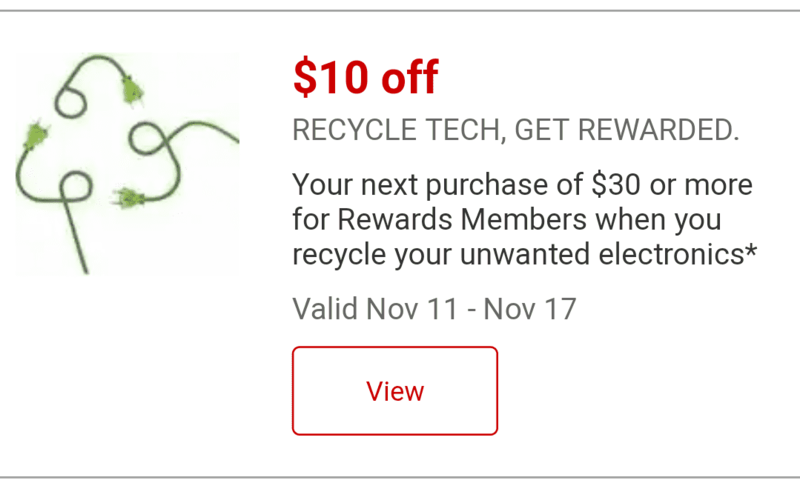 Staples is also running a promotion where if you recycle your old electronics at their stores, you can get $10 off a $30 purchase. 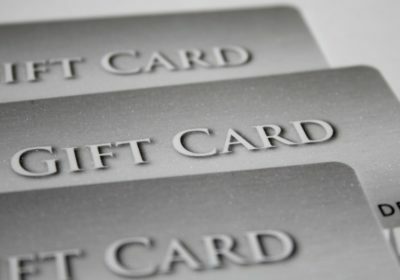 You do have to be a rewards member, but it is free to join. It’s a good way to get some value out of your clutter! 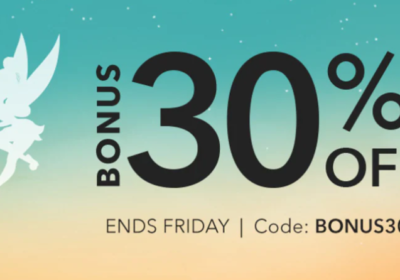 I would have never thought to take advantage of a deal like this to rack up credit card rewards points! What a great idea. My next flight is on Staples! Thanks for the tip! Yes! I will get enough to replace any checks I have to write. Walmart sells money orders for 88¢, and they take debit cards. 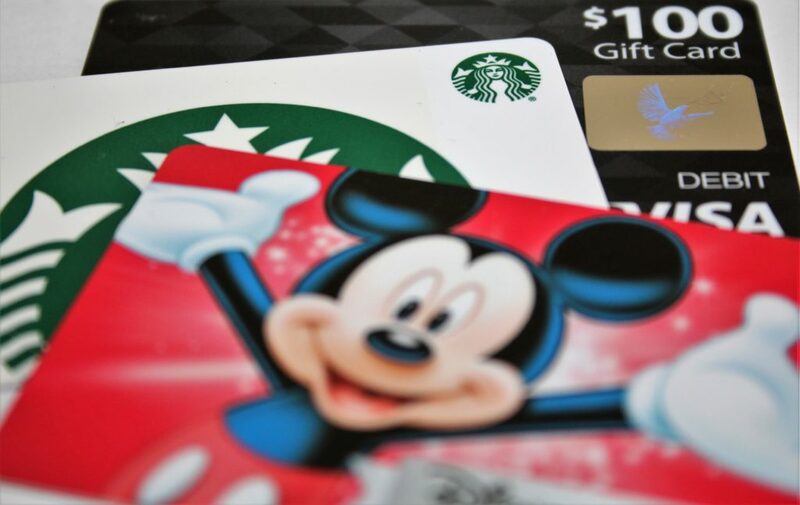 It’s a great way to turn everyday spending into rewards!